A lot of updates this time around! In addition to the page on vitamin C, an old favorite, the pages on lysine and on vitamins B1, B6, and B12 have all been completed. With this, our pages on all B-vitamins are currently up to date. Vitamin C is one of the most popular nutritional supplements, and one with the largest body of research. 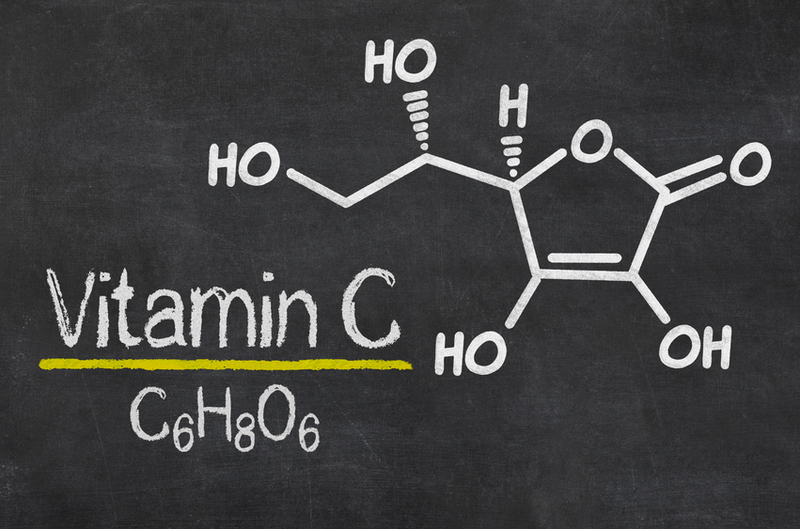 Vitamin C was among the first dietary antioxidants to be isolated. Many studies have since used the water-soluble vitamin C or the fat-soluble vitamin E to assess the effects of antioxidation. Today, we know that vitamin C is a minor but effective antioxidant that can turn prooxidant when needed. Vitamin C’s main popular use is to fight colds. Initial research suggested it was a panacea, but although it may indeed reduce the occurrence of sickness by half, this benefit seems restricted to high-level athletes. In the average person, vitamin C can only reduce the duration of a cold by some 8–14% when supplemented regularly, starting before the onset of sickness. Lysine, cysteine, and methionine are three essential amino acids found in high levels in animal proteins (including from eggs and dairy products) but not in all plant proteins. For instance, pea protein is rich in lysine but poor in cysteine and methionine, whereas rice is rich in cysteine and methionine but poor in lysine. Vegetarians and vegans should combine different protein sources in order to get enough of all essential amino acids. Lysine has been included in many supplements, usually in combination with vitamin C, but claims to its many benefits appear to be unsupported. 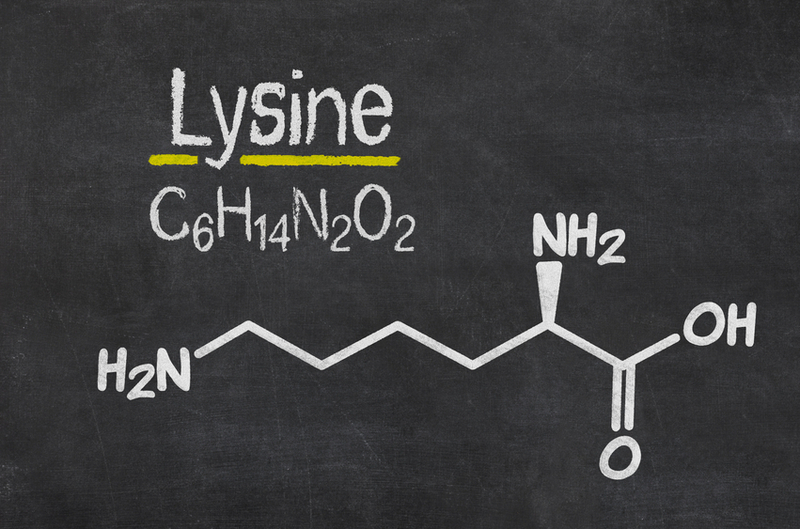 While it has been hypothesized that lysine might benefit cognition through its interfering with arginine, more research is needed to determine the interaction between those two amino acids. Other purported benefits of lysine aren’t currently supported by the literature. Thiamine deficiency causes beriberi, which led to its classification as a vitamin. Nowadays beriberi is quite rare, particularly in the first world, but that doesn’t mean you can’t be deficient in B1 in specific cases. While it’s very rare for healthy people eating a varied diet to be deficient in B1, this vitamin isn’t commonly found in “obesogenic” foods such as oils or processed carbohydrates. Furthermore, both high blood glucose and high alcohol consumption — two not-uncommon problems — hinder how much B1 the body can absorb and retain. In those two scenarios, B1 supplementation could help. A low dose may be sufficient for diabetics, but people whose intestines have been damaged by alcohol may require a higher dose (such as 100 mg). Pyridoxine’s popularity has increased in recent years. One reason is its inclusion in energy drink formulations. Another is its being the leading candidate for ZMA supplementation before bed causing weird dreams. Yes, there is indeed some evidence to B6 increasing the subjective intensity of dreams! Whereas B1 plays a role in glucose metabolism, B6 is a necessary cofactor in the metabolism of fatty acids; but while a B6 deficiency may indeed hinder fat loss, a surplus of B6 hasn’t been proven to increase fat loss. Furthermore, higher than normal doses taken day after day can cause neuronal damage — a condition known as pyridoxine neuropathy. Now, the dose at which this condition reliably occurs is astoundingly high (300,000% of the RDA), and the minimum dose at which this condition may occur is still very high (11,700% of the RDA). No supplement should ever provide such amounts, yet the misconception that B-vitamins are all fully nontoxic could lead to unbridled supplementation, notably when supplements are combined. Cobalamin deficiency results in lethargy and mental fog and can lead to neurological damage on the long term. The ability to separate B12 from foods is reduced in the elderly; people who shun all animal products often lack B12 in their diet; and people with depression are often deficient. In those instances, B12 supplementation is justified. 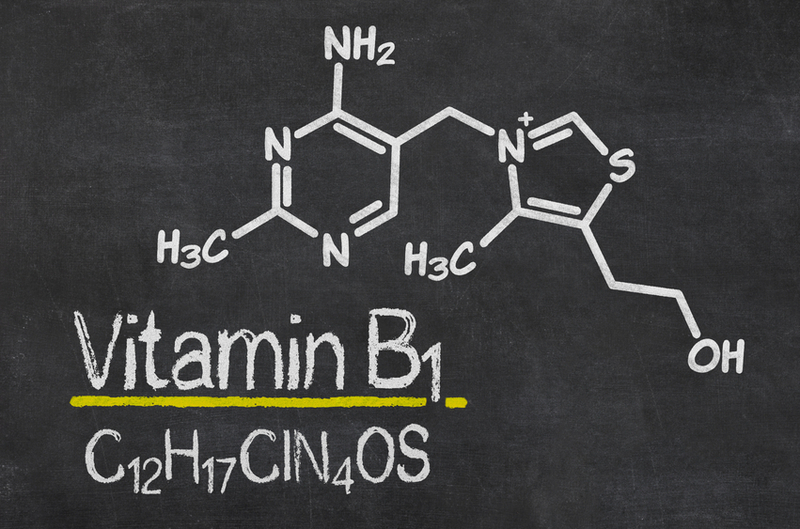 Reports of increased vitality have led to numerous energy supplements listing B12 as an ingredient, in spite of the limited, unconvincing evidence supporting B12 supplementation in healthy people who aren’t deficient. Superloading this vitamin is safe — just not usually beneficial except for the elderly, for people taking metformin, or in some cases of depression.